We offer kitchen cabinets that fit into every budget for homeowners in the Lake Norman area, including Mooresville, Cornelius, Denver, Davidson, and Huntersville, NC. 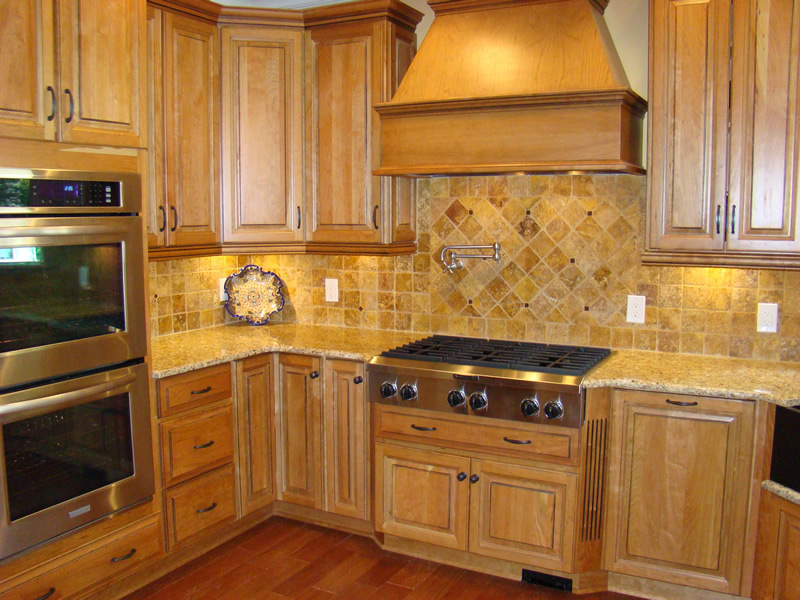 Of all of the items in your kitchen, the cabinets are one of the most valuable aspects. Changing the look of the cabinets can drastically alter the look and feel of the space, but replacing cabinets can also be an expensive venture. 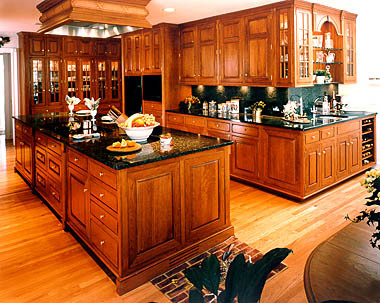 At Carolinas Custom Kitchen & Bath Center, we offer kitchen cabinets that fit into every budget. Our service are includes the Lake Norman area (Mooresville, Cornelius, Denver, Davidson, and Huntersville, North Carolina), and we provide construction and installation of beautiful kitchen cabinets.